Join us for Pigmatomania! 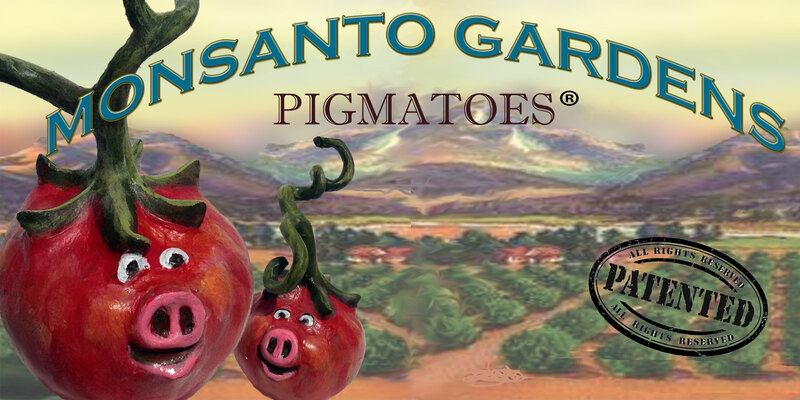 Monsanto Gardens introduces the latest addition to its uber-race of genetically modified organisms–the Pigmato. 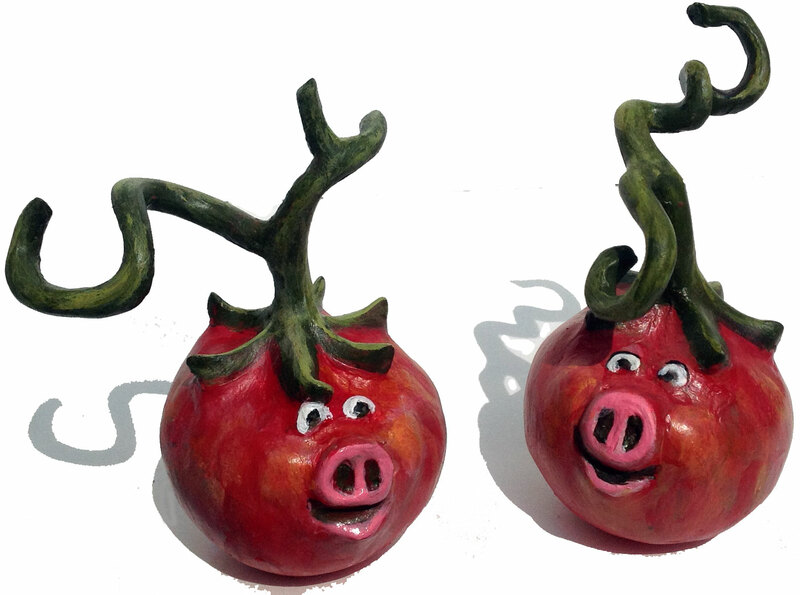 Two new pigmato varietals have rolled into the market: Burly Girl* and Pig Boy*, which are vast improvements over the non-genetically modified tomatoes acquired by Monsanto Gardens: Early Girl and Big Boy. Just slide lettuce, mayo, and slices of one of our Porksteak tomatoes between two pieces of bread and you have the ultimate BLT. No bacon necessary. 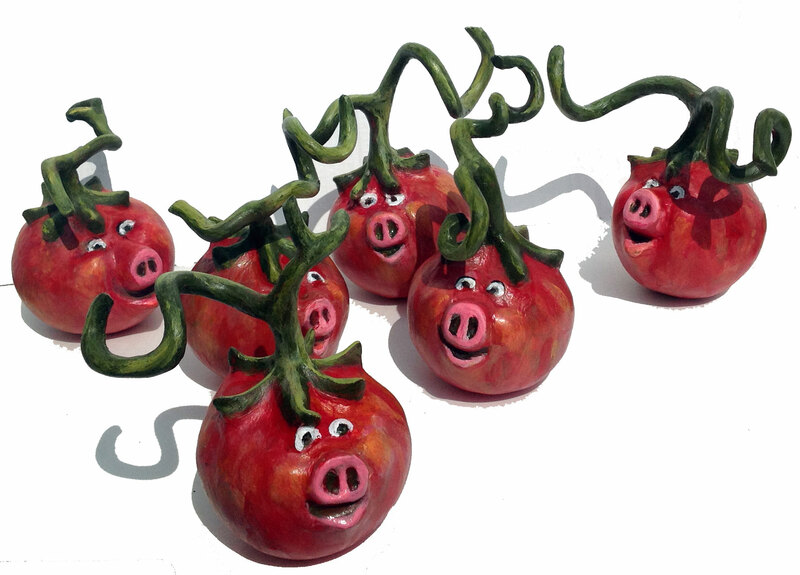 Like all of Monsanto Gardens products, pigmatoes are RoundUp Ready and perfectly safe. Check out the first GMO tomato. Check out the new purple tomato made by splicing a snapdragon gene to a tomato.